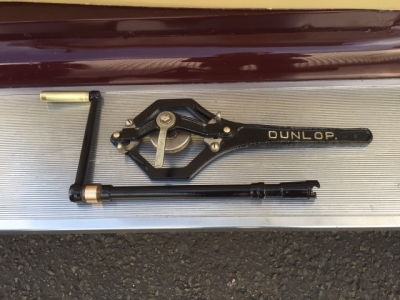 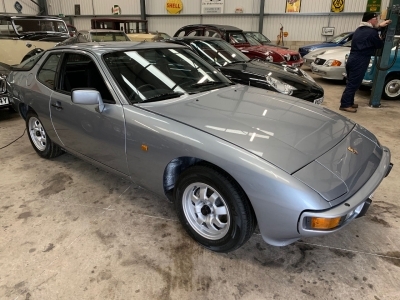 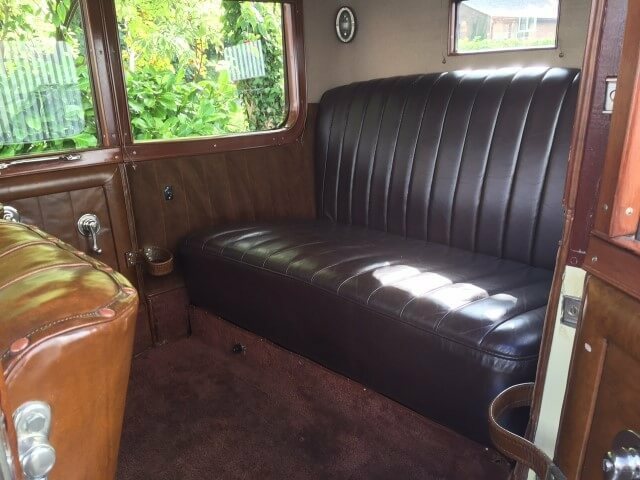 Delivered new to Australia and spent until 1976 in the Sydney area. Went to the USA in 1976 and back to the UK in 1994. 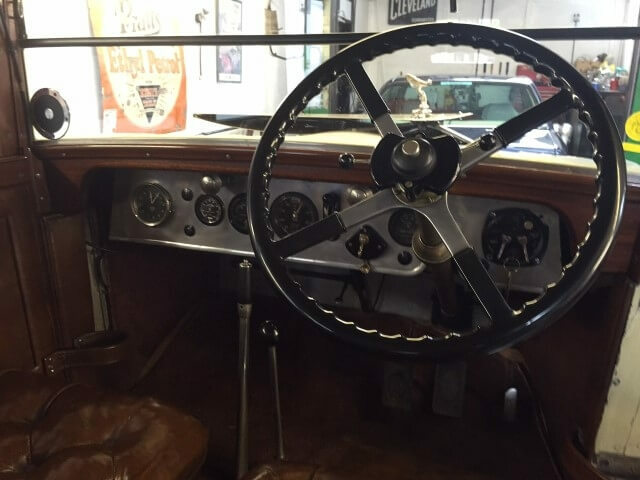 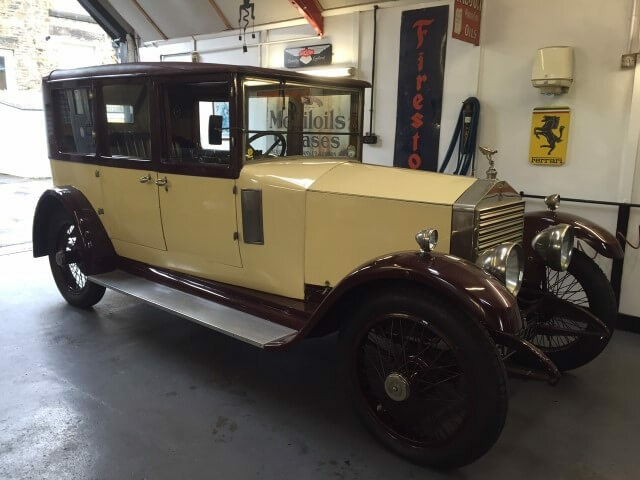 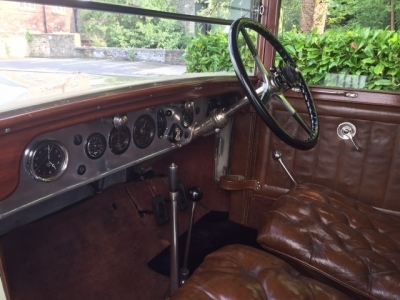 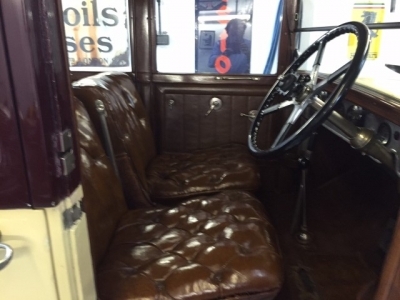 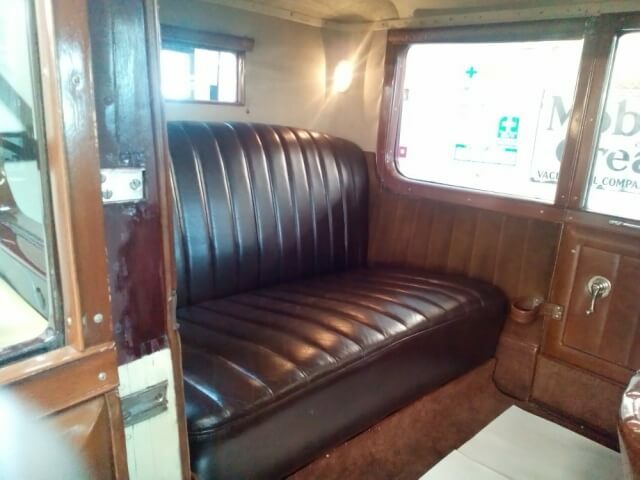 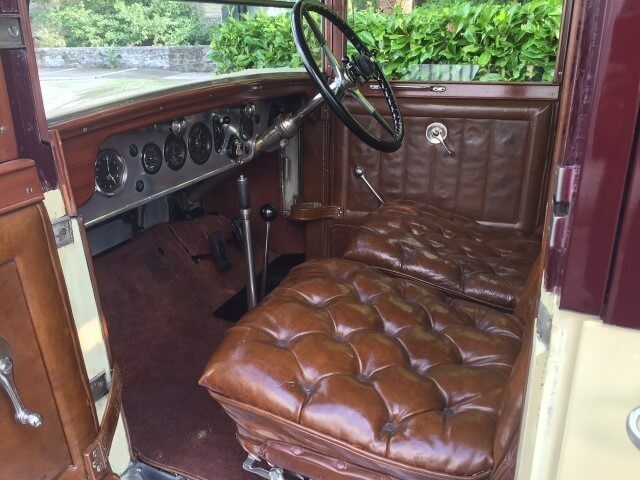 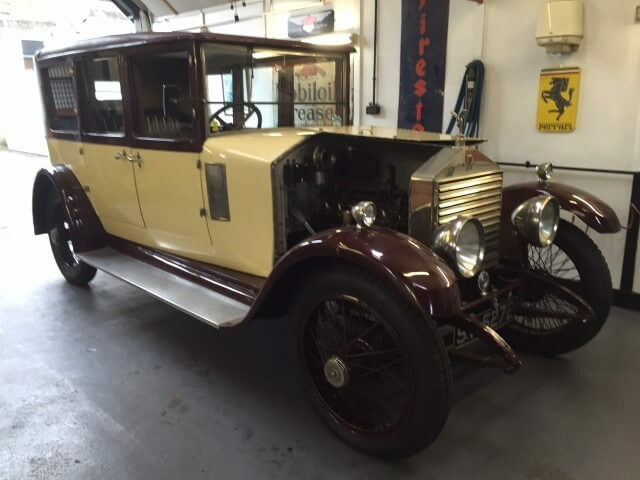 The car has a complete and documented Fascinating History, with several famous owners. 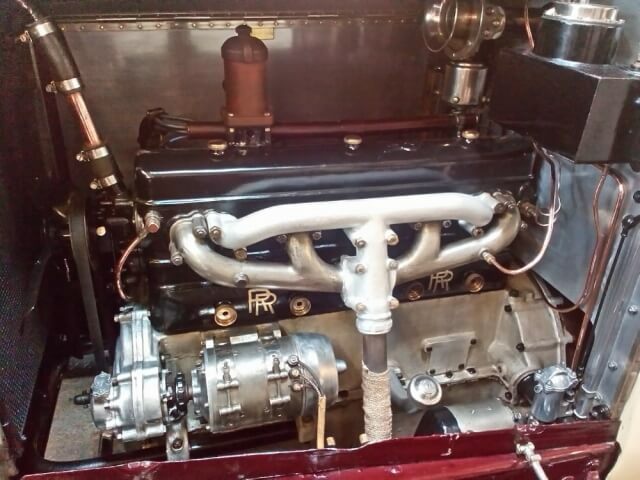 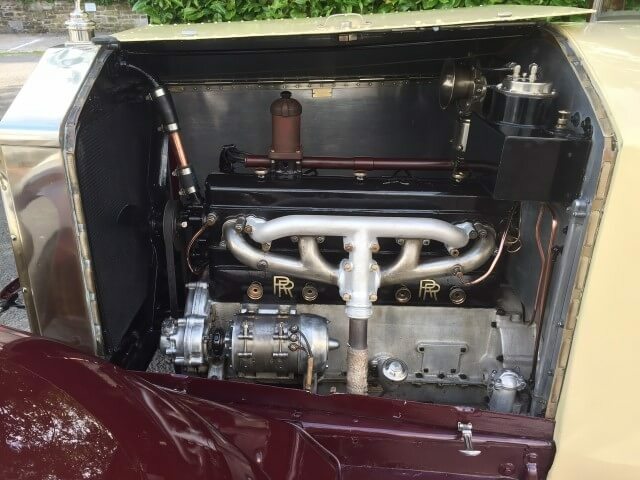 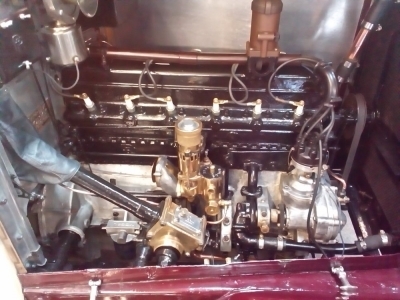 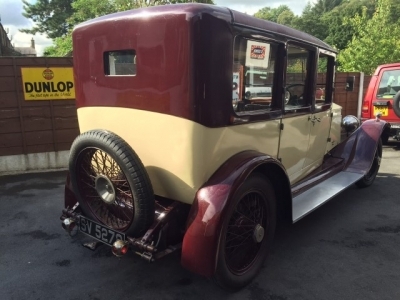 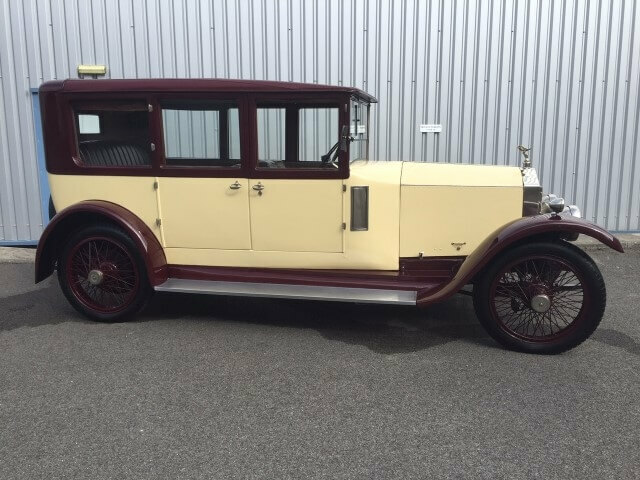 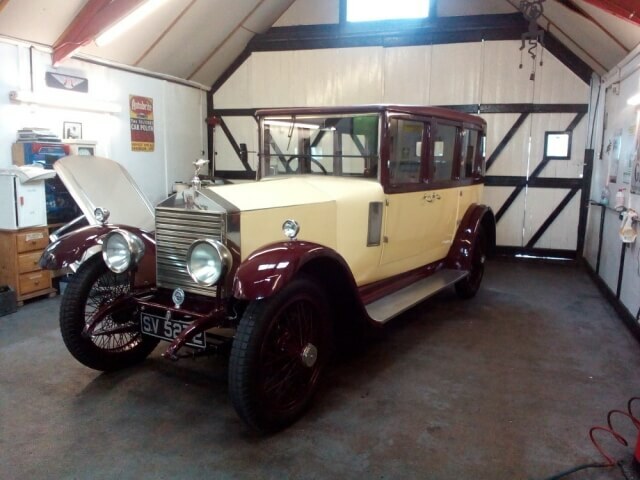 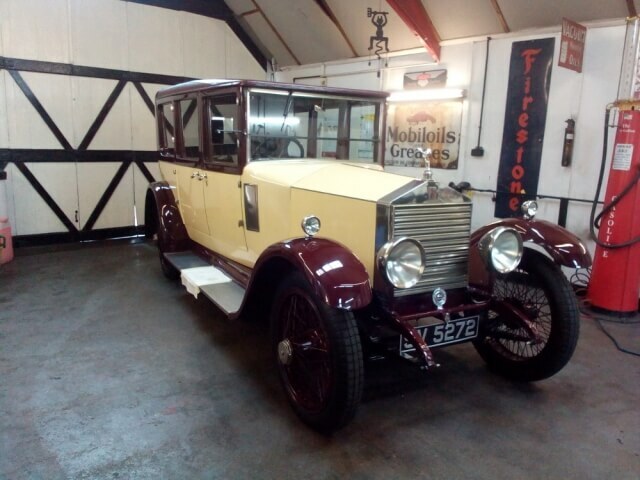 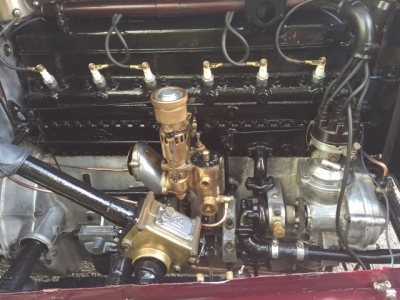 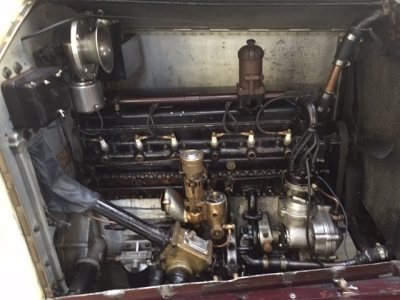 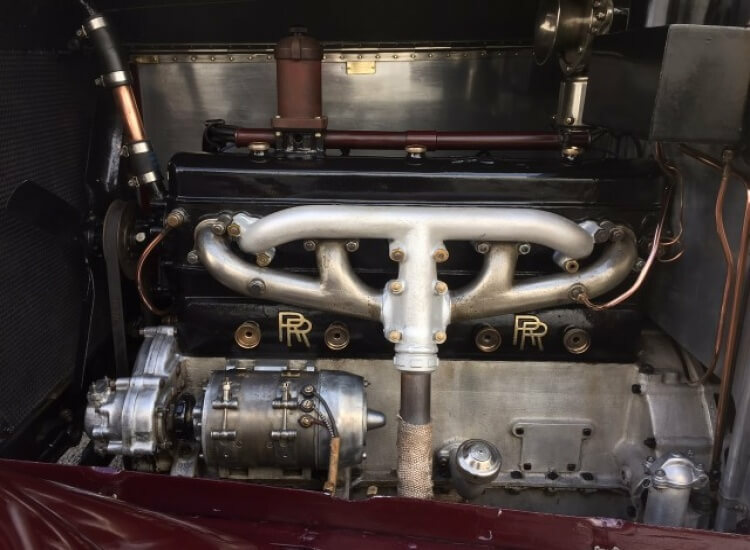 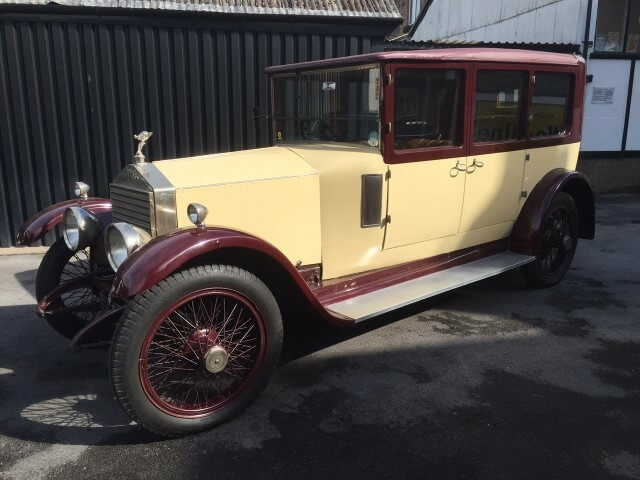 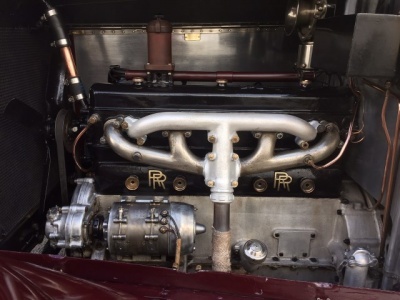 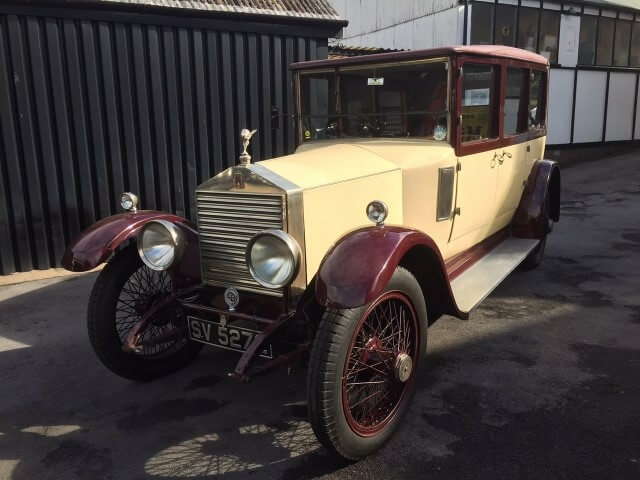 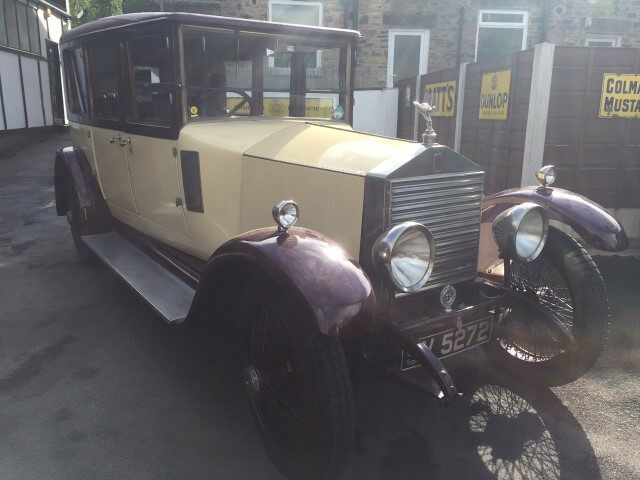 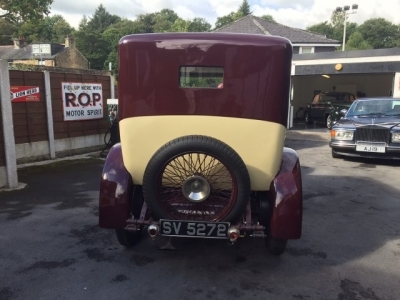 Recently Rebuilt Engine by leading Rolls Royce engineer and superb to drive. 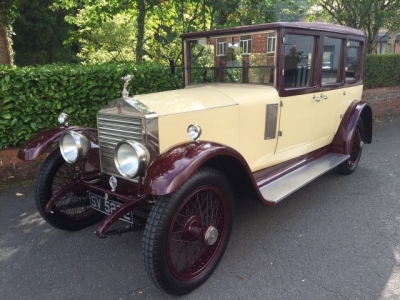 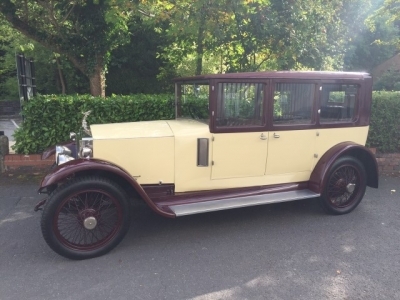 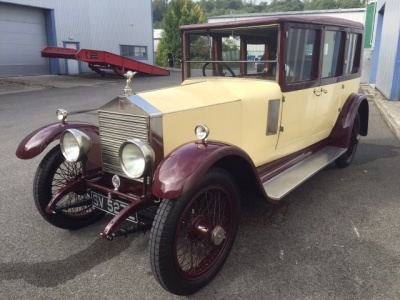 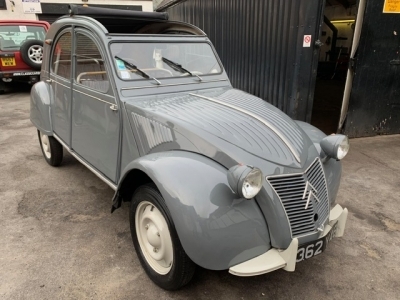 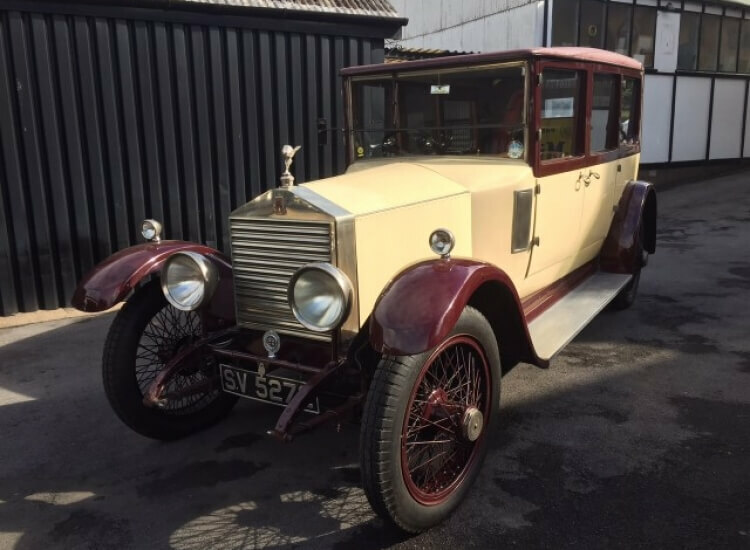 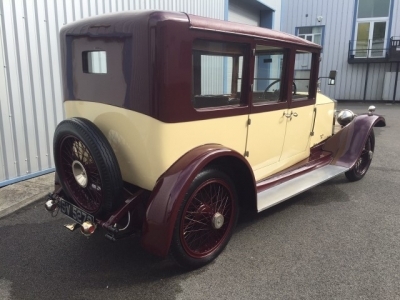 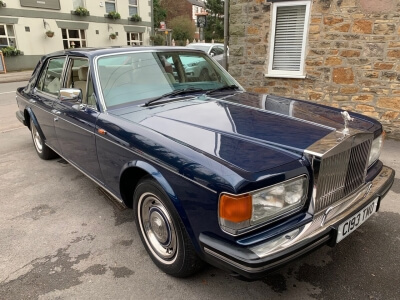 A truly stunning and interesting Motorcar.